Mt. 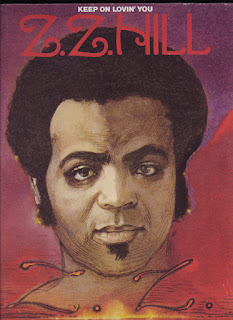 Zion Memorial Fund: "Singer Z.Z. Hill dies in Dallas"
Clarion Ledger, Apr 28, 1984. 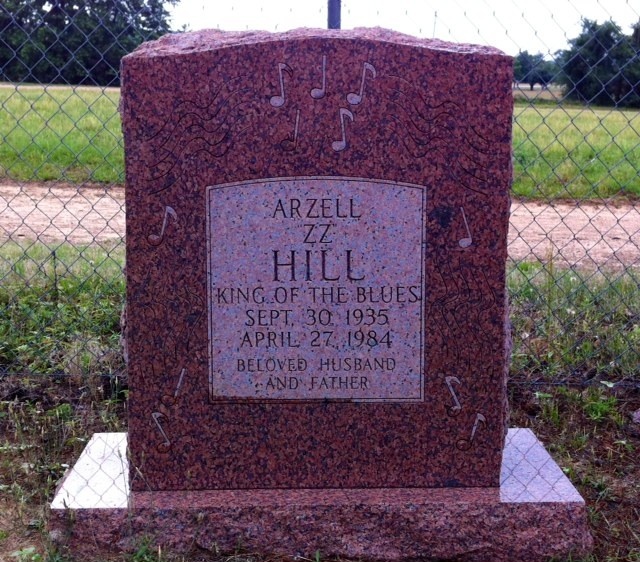 Blues singer Arzell “Z.Z.” Hill, who recorded at Jackson's Malaco Records, died in Dallas, Texas, Friday morning of an apparent heart attack. 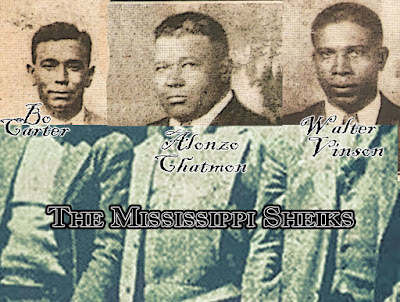 Hill, 48, known as "the Blues Man," made music industry history last year when his Malaco album, "Down Home Blues," became the best-selling blues album of the past decade. It remained on Billboard magazine's black album charts for more than 85 weeks. Hill was pronounced dead at Charlton Methodist Hospital at 11:50 a.m. Friday. Doctors worked for nearly an hour to revive Hill, but there was no response, according to Gerald "Wolf" Stephenson, a Miami producer. Stephenson said a friend of Hill's found the singer lying on the driveway of Hill's Dallas home. 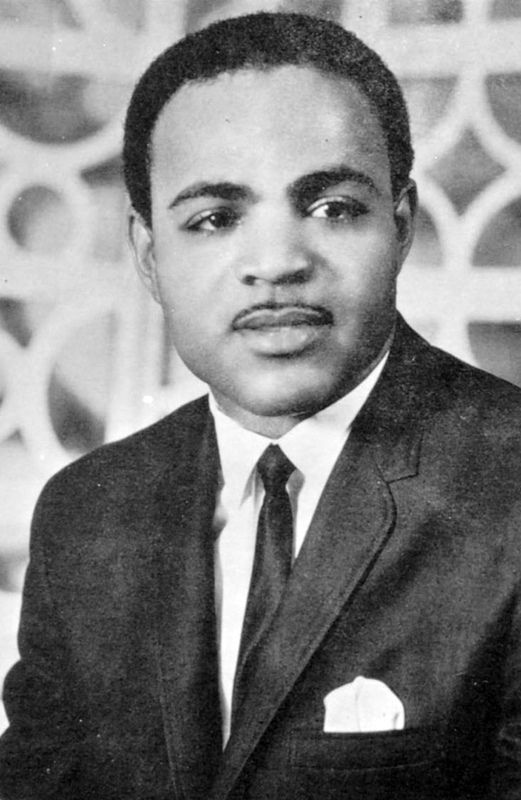 Hill was preparing for a weekend of singing engagements, Stevenson said. Hill, who was born in Naples, Texas, had recorded in Jackson the past four years and recently renewed his con-tract with Malaco for another four-year stint. His Malaco album catalogue includes "Down Home Blues," "The Rhythm and the Blues" and his latest release, "I'm a Blues Man," currently No. 29 on the black album charts. His funeral was held at First Baptist Church in Hughes Springs, Texas on May 3, 1984. His remains were laid to rest to Gethsemane Cemetery, Naples, Cass County, Texas.